Speaker: Dr. Alfred Mansour, UT Health Science Center. Topic: "Treating Athletes’ Injuries and Update on New Developments in the Field". Dr. Alfred Mansour is an Assistant Professor in the Department of Orthopedic Surgery at The University of Texas Health Science Center at Houston. He has recently been named Director of the UT Ortho Comprehensive Hip Preservation Program and serves as a Team Physician for the Houston Rockets NBA Organization. 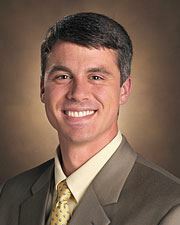 In addition to leading the hip preservation program, he also currently serves as Director of Pediatric Orthopedics. Bio: I am a graduate of Oberlin College, Ohio and have a Masters in Government from California State University Sacramento. I retired from the Air Force as lieutenant colonel after 25 years as a navigator/bombardier, and being #2 supervising 2000 people maintaining 90 F-111 aircraft. Later I designed training programs for aircrew flying the F-111, the Air Force Weapons School, and the Predator drone programs. 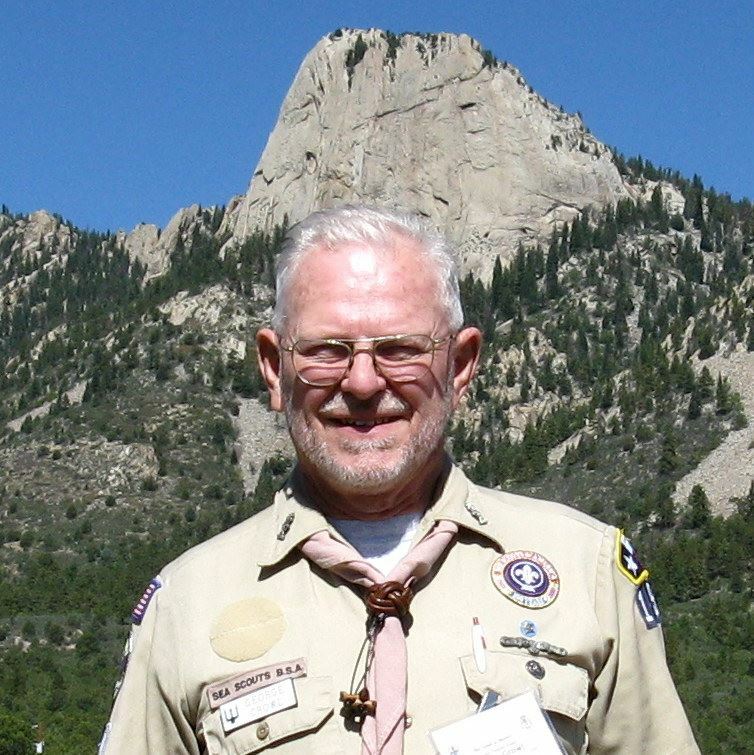 I am currently retired, am active in the Boy Scout program for 68 years, and have been a Kiwanian for 37 years. I have been club President twice, secretary for 14 years, and this is my second term as lieutenant governor, the first being 10 years ago.